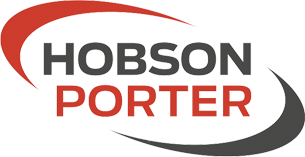 Hobson & Porter is the proud recipient of the RoSPA Gold Award for Health and Safety for the 4th year running! 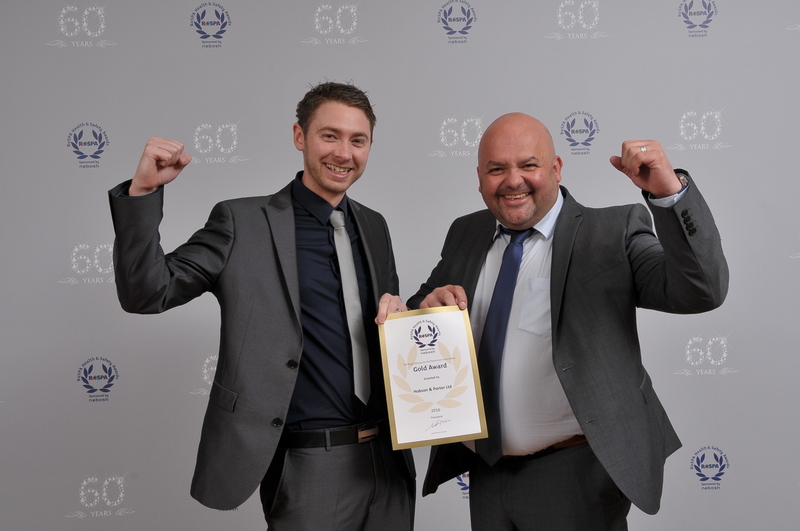 The award is being presented in recognition of Hobson & Porter’s excellent safety performance and for our commitment to continuously raising the standards of Health and Safety management. 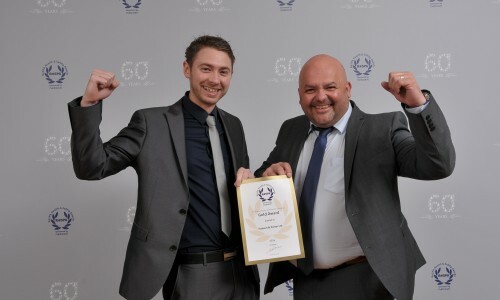 Hobson & Porter are really looking forward to celebrating both our own achievements along with the achievements of others at the presentation ceremony which is taking place on July 14th at the Metropole Hotel in Birmingham.